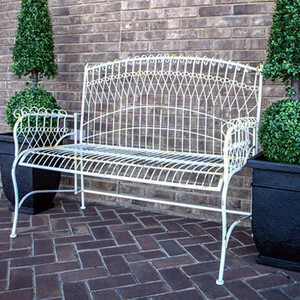 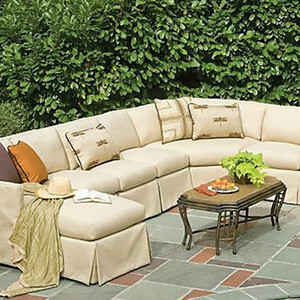 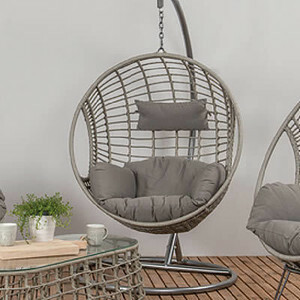 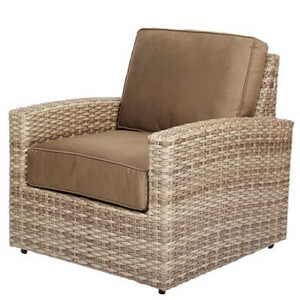 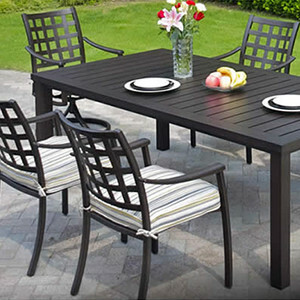 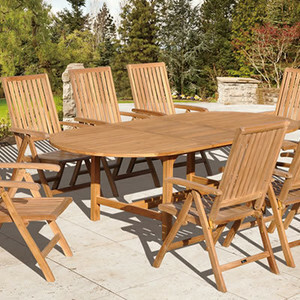 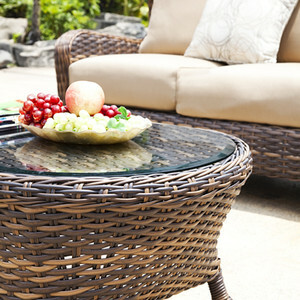 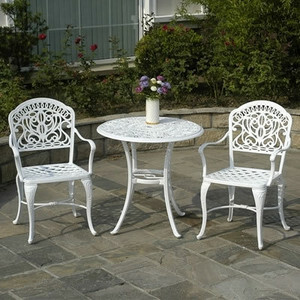 Browse our immense selection of premier patio furniture! 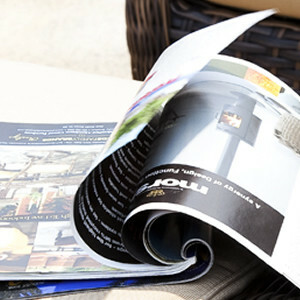 Top name brands include Hanamint, Lane Venture, Gensun, Erwin, and Woodard. 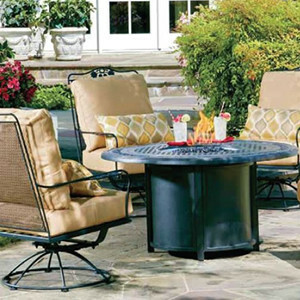 Shop these amazing deals and piece together an outdoor living space that will provide years of fun and comfort for your family and friends.